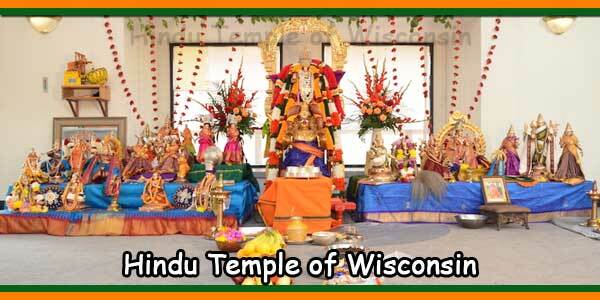 We heartily welcome you to tour the sacred Hindu Temple of Wisconsin. Guided tours are offered to individuals and groups by the temple’s Education Committee co-chaired by Mrs. Subhadra Parasu. 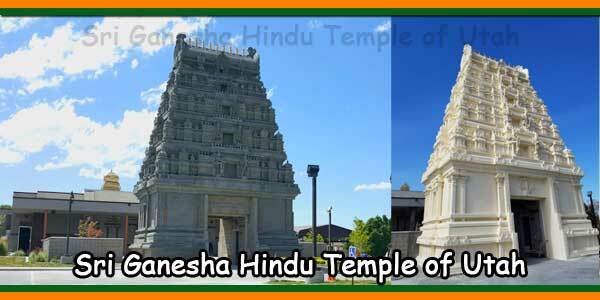 We hope the following write-up will prove helpful to you in scheduling a tour of our temple. The Temple receives requests for tours throughout the year. We will be more than happy to schedule one for you. Please contact Mrs. Parasu at subhadra_parasu@yahoo.com / or call her at (262) 373-4997, with the following information: the name of the organization and of the contact person; number of adults and children (age or grade) in the group; and the telephone number and e-mail address of the contacting individual. Total duration of the tour is about an hour to an hour and a half. 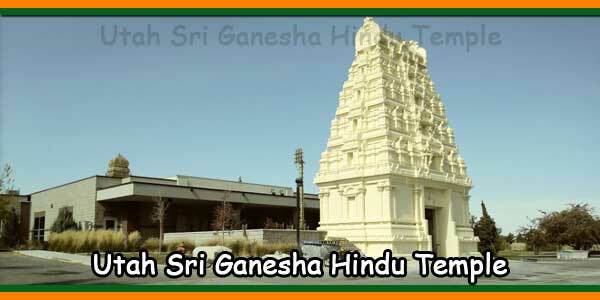 This includes a guided tour and an accompanying PPT presentation on Hinduism and a sharing of Information regarding the various programs offered at the temple that include spiritual discourses, yoga classes, spiritual and educational programs for children and adults, classes in various Indian dance forms, and language instruction in Hindi and other regional languages. We do not charge any fee for the temple tour. However, donations to the temple are always appreciated. 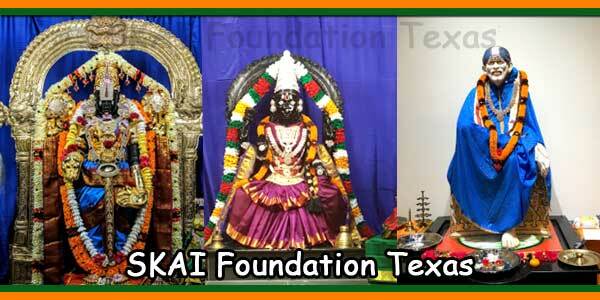 Visitors wishing to make donations are requested to use the donation boxes in the temple for this purpose. 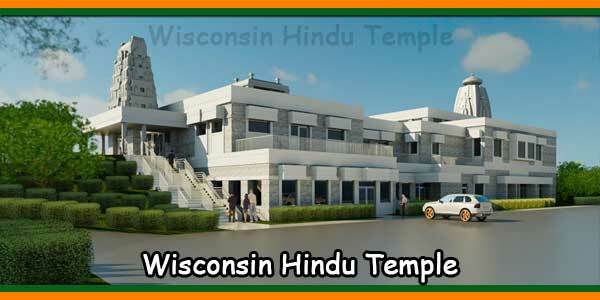 Donations through a check payable to the Hindu Temple of Wisconsin are also welcome. If you need an acknowledgement receipt, please contact the front desk. We would appreciate knowing from you well in advance if you would not be able to attend the tour as planned. Also, in case less than 4 persons are registered for a particular date, the management reserves the right to reschedule the tour to a future date. 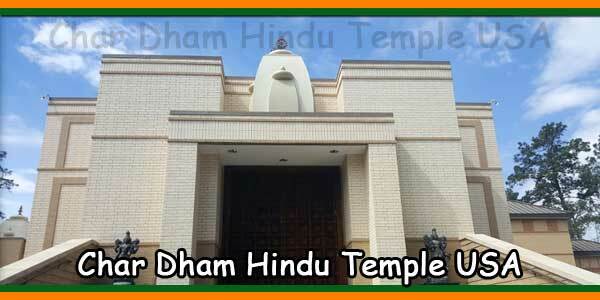 We request you to kindly wear respectable clothing that goes with the dignity of the temple. We ask shoes to be removed prior to entering the main hall of the temple. Entering the inner sanctorum wherein the deity is installed is forbidden. Use of mobile phones and cameras in the main hall is also prohibited. Apart from the scheduled days, a large group tour can be planned on an unscheduled day as well, depending on the management and availability of tour guides. During the tour, if you come across a worship service, we request you to respect privacy and maintain silence. Students, who are to gather any kind of material for their religion class, will be assigned to the tour guides after registration. At the end of the tour, you will be given an evaluation form. We truly value your feedback as it motivates us to better ourselves and serve the interests and needs of the wider community. And therefore, we ask you to kindly take a few minutes and complete the form. 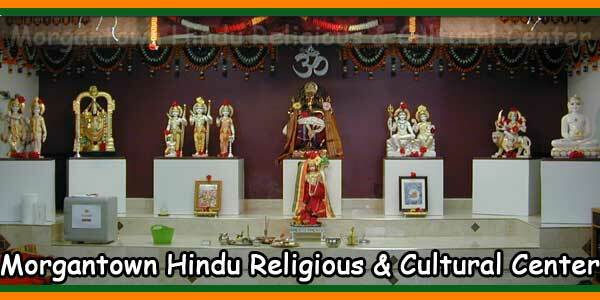 The Priests are authorized to conduct the activities of the Temple. All Patrons entering the Temple shall follow the rules set by The Board of Directors in consultation with the Priest. The following will constitute disorderly conduct and could result in immediate expulsion from the Temple.